Luxury and style are probably the first impressions you have when entering this spectacular front line golf, newly built villa. 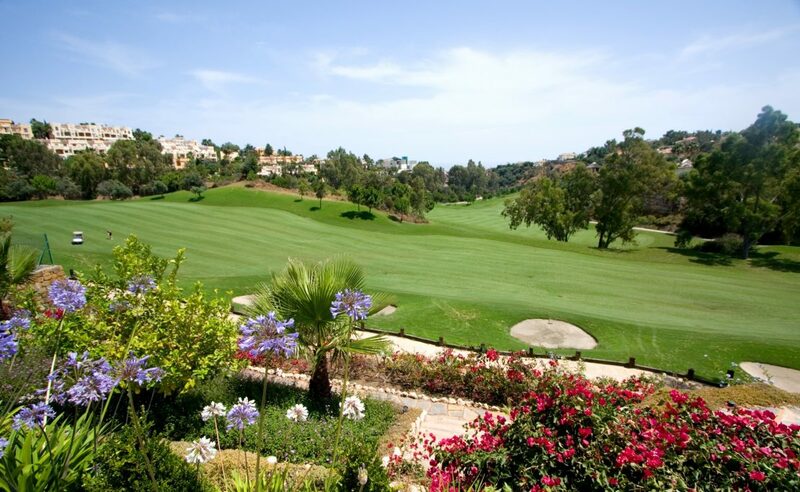 Situated in a cul-de-sac facing Los Naranjos Golf, one the most exclusive members golf courses on the Costa del Sol, this beautiful villa offers fantastic views over the golf toward the sea. An outstanding selection of materials has been used during the construction of this villa, which you can appreciate already by stepping into the house. The villa offers 5 bedrooms, 2 of them in the very elegant lower floor facing the golf course , one suite on the ground floor and two very large suites on the upper floor. The property offers every imaginable comfort, starting with a fantastic wardrobe in the entrance area, lift, Spa area with spectacular sauna and hammam, gym and garage for 10 cars. It was decorated with much attention to detail with designer furniture, especially selected to give the villa a further touch of style and elegance. 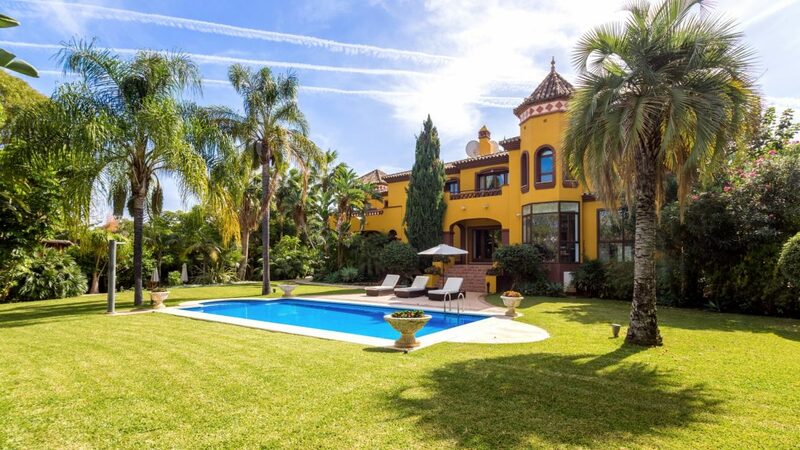 Please, send me more information about ref W-02696Z, Villa in Nueva Andalucia or similar properties.